Students from Stoke-on-Trent Sixth Form College will premiere a film made as part of a campaign to encourage prople to use their vote. The teenagers have worked with award winning Stoke-based animators Carse and Waterman on the Register To Vote Showcase. The film has been made as part of a democracy project funded by the national Women’s Vote Centenary Grant Scheme. North Staffordshire won £35,000 funding from the scheme following a funding bid by locally-based education and arts organisation Partners in Creative Learning (PiCL). 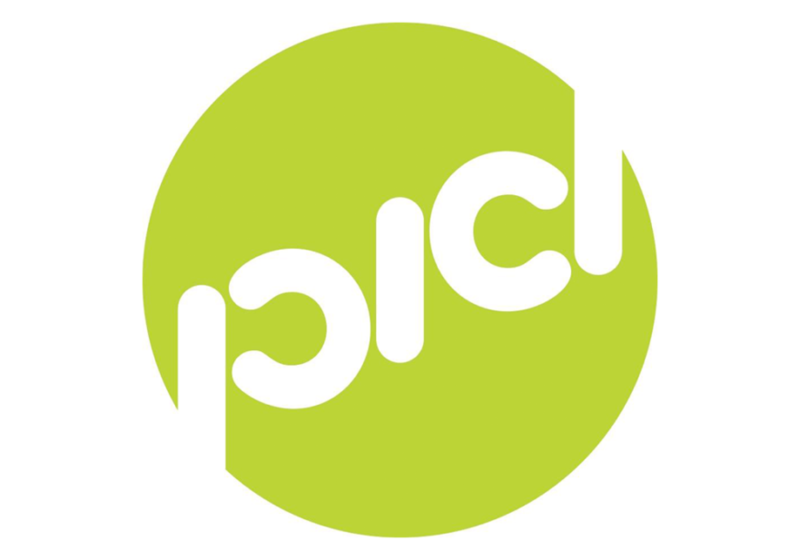 Erica Love, Director of PiCL said: “Stoke-on-Trent unfortunately has a reputation as being an area in which not enough people exercise their right to vote in elections, so it was a very relevant topic for the Sixth Form College students to take on. The audience for the Premiere on Thursday will include Cllr Abi Brown, Deputy Leader of Stoke-on-Trent City Council. It takes place at 4.30pm, on Thursday (31 January) at the college, Victoria Road, Stoke-on-Trent. Erica explained that the students involved, from the College’s Sisterhood Society, were politically aware and committed to raising awareness about the importance of voting. It is the second project to be funded through the national Women’s Vote Centenary Grant Scheme, with the support of PiCL. Plastic waste came under the spotlight at the Drowning in Plastic exhibition in Hanley staged by students from Newcastle-under-Lyme College. The Women’s Vote Centenary Grant Scheme is a £1.5 million Government fund that supports local and community groups across England in celebrating the 2018 centenary of women gaining the right to vote..
To find out more about PiCL, please go online to www.picl.uk.com.